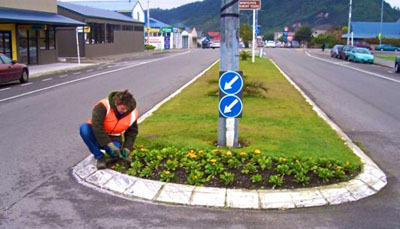 This project involved a variety of management, repair and maintenance for the Westland District Council. 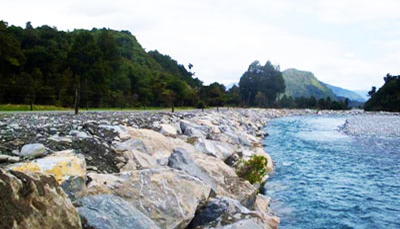 Westroads undertook utilities maintenance, parks and reserves upkeep, and roading projects for the Grey District Council. 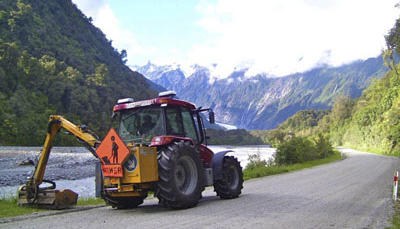 Westroads took on maintenance of roads and networks to some of New Zealand’s leading tourist attractions. 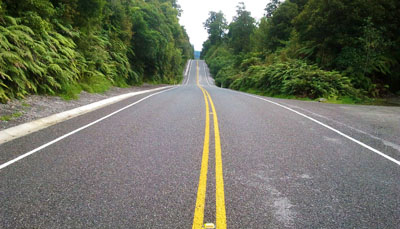 We work on routine maintenance for roading networks throughout the West Coast.